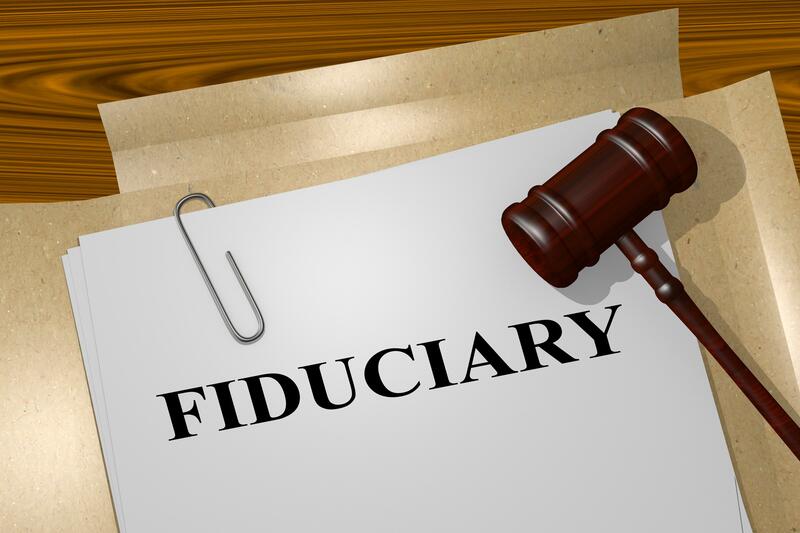 The DOL Fiduciary Rule and What it Means? In simple terms, the rules state that advisors who provide retirement investment advice for a fee are now considered fiduciaries. This means they give advice that is in the best interest of the client (as opposed to the prior “suitability” standard), charge no more than reasonable compensation and make no misleading statements. The rule doesn't ban commissions outright as brokers can still recommend proprietary products and receive commissions. Why are they implementing this rule? The push to implement these rules stems from the fact that many investors are entirely unaware that their retirement fund companies and advisors are currently under no obligation to act in their best interest. They are also generally unaware of the fees they pay because those fees are buried in the fine print of thick disclosure documents, or simply not revealed at all. Once the new rule is implemented, clients with retirement accounts will receive additional disclosures regarding the fees they pay, how their adviser is compensated, and any potential conflicts of interest. How does BlueSky view the rule? What's amazing is that the Department of Labor had to implement a rule stipulating these principles in the first place. The American public has been slowly coming to the realization that most large financial firms and their army of “advisors” operate with numerous conflicts of interest and are not working in their client’s best interest. Our preference would have been that the public continues this trend to its inevitable conclusion, and force firms to change their business practices by continuing to seek advice from pure fee-only advisors. Our primary concern with government intervention is that it will just create more paperwork and more massive disclosure documents that the clients still won't understand. Nonetheless, we wholeheartedly support the principles behind the Fiduciary Rule. Its unfathomable to me how a firm could argue that they should not act in their own customer’s best interest or give unconflicted advice. But at the end of the day, opponents focused on the potential negative impact that the new regulatory rule would have to their assets under management and profitability. What's the impact on BlueSky? BlueSky Wealth Advisors has always been a fiduciary, at all times, and in all things since it was founded 18 years ago. Additionally, since we charge a flat fee as opposed to an asset-based fee, this rule has no impact on our operations or the way we interact with our clients. As a leader in the financial services industry, BlueSky delivers high-quality unconflicted advice for a reasonable fee to our clients. Thus, we already operate at a standard exceeding anything that the DOL rule stipulates.